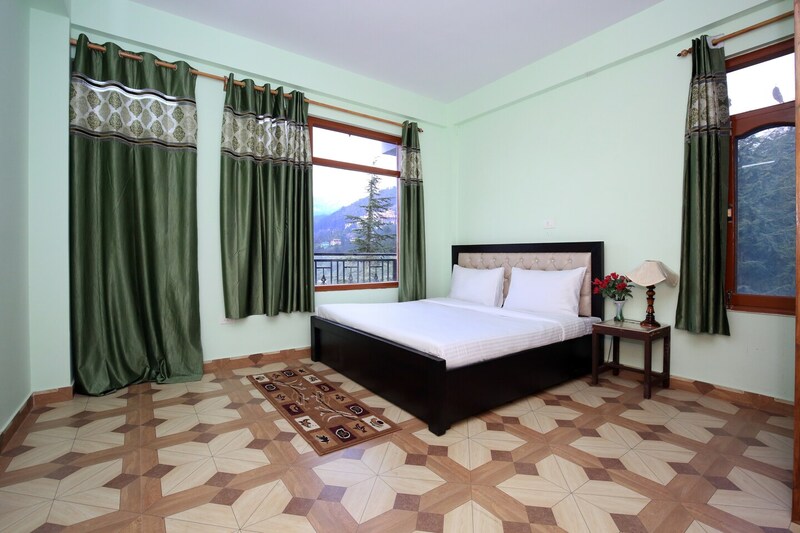 With its easy accessibility to many key attractions, OYO 9703 Home Serene View 2BHK Jhanjeri in Shimla offers you the best services, experience and comfort at affordable rates. The property is well maintained by a trained and skillful OYO staff who ensure all your needs are catered to. The property offers Geyser, Room Heater and more. Explore Shimla and visit the famous landmarks and attractions such as Tara Devi Temple, Vaishno Devi Temple and Himachal State Museum among others. STATE BANK OF INDIA ATM, PNB ATM and Oriental Bank Of Commerce ATM close to the hotel ensures you are never short on cash.